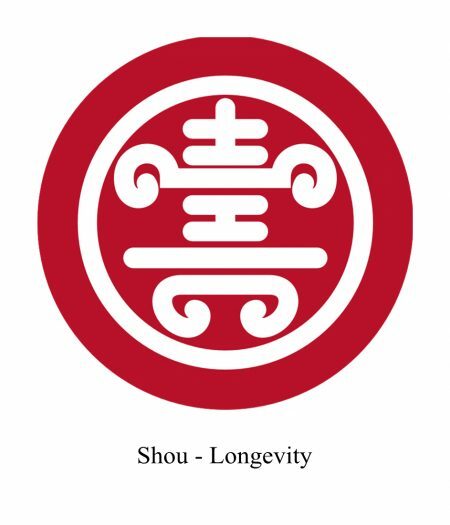 The Chenzen approach stated on its logo - Shou - the Chinese word for "longevity"
At Chenzen, we believe everyone can live a good life and for a long time. Longevity is not only about the length of time you are living, but more importantly how healthy you feel while you are alive. It can be translated as Moving Without Pain, Waking-up Without Fatigue and Living a life without Fear or Anxiety. 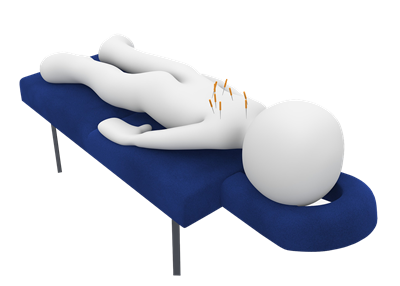 To help you live a good time and a long time, the Chenzen team offers an authentic Chinese natural health solution that combines the ancient wisdom of acupuncture in a modern practice, along with wellbeing workshops and Tai Chi classes for strength and balance.